CHAMPION — Pauline D. Pesko, 90, of Champion, died Saturday, Sept. 1, 2018, at Gillette Nursing Home in Warren. She was born Feb. 29, 1928, in Braceville, the daughter of Elmer and Della Moser. Pauline retired from General Electric after 38 years of employment and was a member of Emmanuel Lutheran Church. She is survived by her husband of 67 years, Steven L. Pesko; a son, Douglas Pesko of Canfield, and two grandchildren. Preceding her in death are two sisters and four brothers. Friends may call 5 to 7 p.m. Tuesday at Staton-Borowski Funeral Home, Warren, and one hour prior to the 11 a.m. service Wednesday at Emmanuel Lutheran Church. 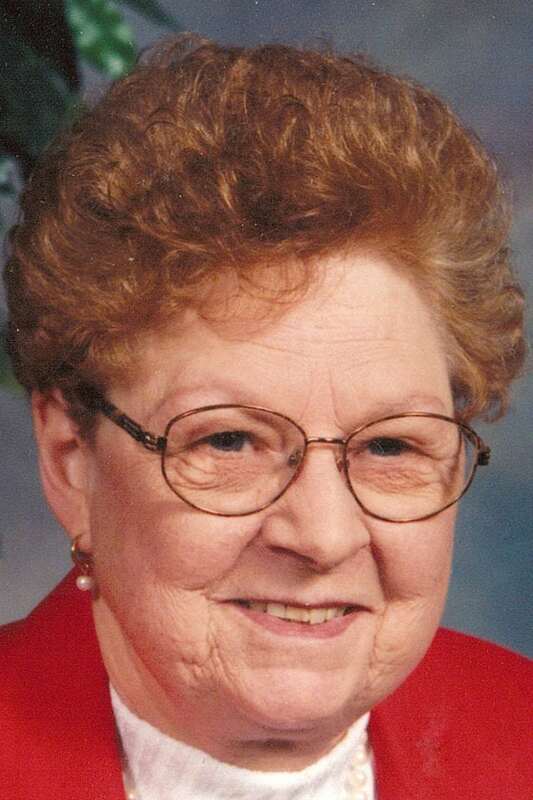 Interment will follow in Champion Township Cemetery.